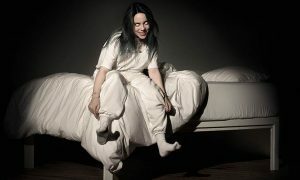 In a week of a wonderful celebration of Australian music, the national singles chart was largely stagnant with Australian artists thin on the ground and just one chart debut in the top 50 – at #50! 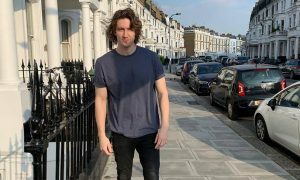 The Australian music community holds just a handful of spots on the chart including Peking Duk at #37, Pnau at #42 and Vance Joy at #43. The sole new entry is at the bottom of the chart with BTS at #50 with “Mic Drop” featuring Desiigner. There were no newcomers to the top 10, the top seven spots were unchanged while it was musical chairs for 8, 9 and 10. P!nk and Taylor Swift are taking turns on top with P!nk back at #1 for the fifth time since the release of “Beautiful Trauma”. She is perhaps the only person who could stop Swift owning the chart in the weeks before Christmas. 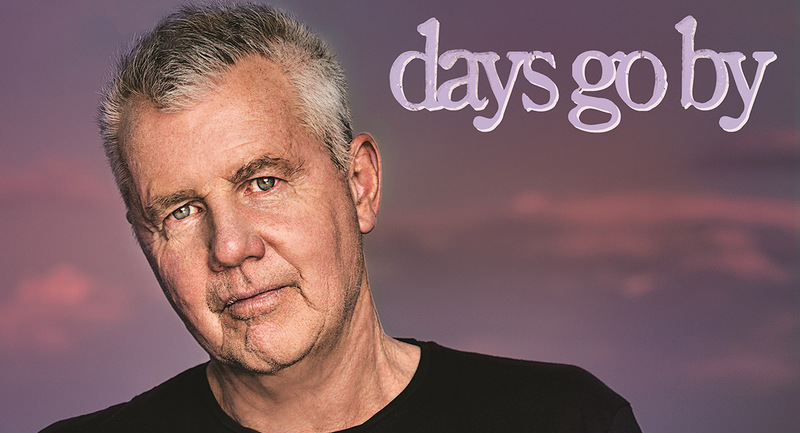 Pushing Sam Smith out of the top five this week is the perfectly timed release of Daryl Braithwaite‘s “Days Go By: The Definitive Greatest Hits Collection” just as he was inducted into the ARIA Hall Of Fame. 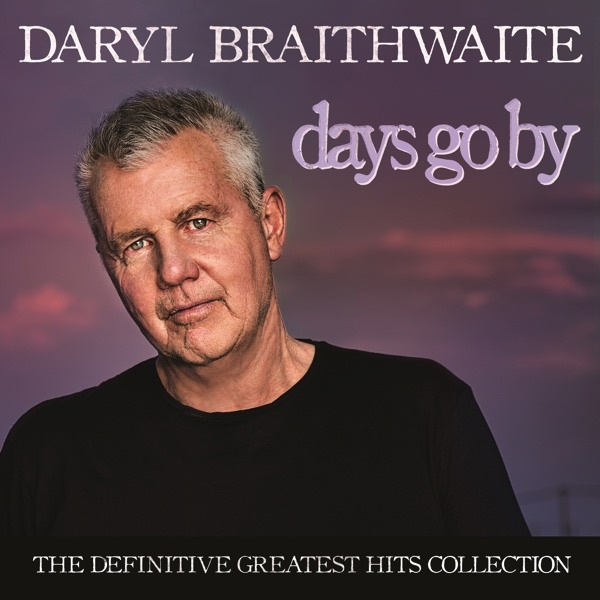 This is Braithwaite’s second compilation album in the ARIA top 50, following “Six Moons:The Best Of 1988-1994” which peaked at #31 in November 1994. Plenty of other Aussies in the top five alongside the former lead singer of Sherbet – Jessica Mauboy, John Farnham & Olivia Newton-John and Paul Kelly. Just missing a return to the top 10 is the big winner at the ARIA Awards – Gang Of Youths. The former ARIA #1 album “Go Farther In Lightness” has rebounded from #49 to #12 on its 15th week on the chart. Not a lot of other ARIA-linked chart movement, although Amy Shark‘s EP “Night Thinker” snuck back into the 50 at #46 from #80. Elvis Presley‘s “Christmas with Elvis and the Royal Philharmonic Orchestra” has climbed 25 spots to land in the top 10 for the first time. It is the third Christmas album to join the top 10 with just three weeks to go until Christmas Day – doesn’t that always creep up on us?